TEENS & ADULTS - MARTIAL ARTS FOR ALL THE FAMILY! AEROSTRIKE® a progressive martial arts program, combining the traditional values of Karate and the latest contemporary Martial Arts, for adults & kids and all the family. The AEROSTRIKE® Karate program helps to develop the mind and body, to learn and develop life skills that will be used on an everyday basis. The program also promotes health, fitness and personal development. Instilling in students the values of respect, courage and self-control. The aim of training in this program is to develop a complete person, all three aspects of 'mind', 'technique' and 'body' are trained together. With continual training it progresses all three aspects in harmony. Students are assisted by the Black Belt team of fully qualified and experienced instructors, to develop their full potential. A contemporary premier style of martial arts and self-defence, offering the latest Karate training and teaching methods. AEROSTRIKE® martial arts teaches according to the principles of the traditional style of Goju karate, originating in Okinawa, Japan by Miagi Sensei. Learning the ancient forms with all it's self defence applications, similar to those used by our Police and special forces today.Consisting of escapes, joint locking, striking, blocking, sparring, wood breaking, concrete slab breaking and traditional karate weapons. 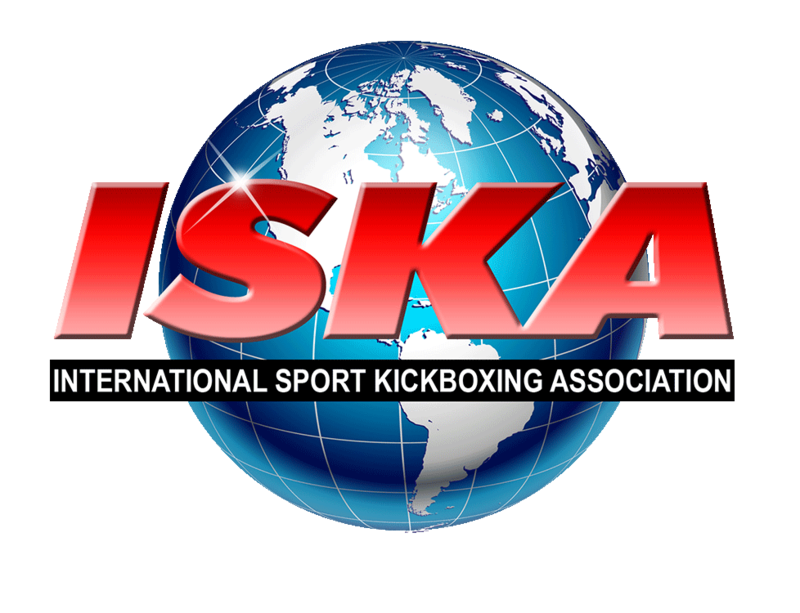 Skills include effective punching, kicking, kickboxing techniques, with close range fighting using knees and elbows with correct footwork and stances. Learn effective self-defence moves while having faun in a safe fun environment . Incorporating pad work and practising endless drills with a partner. Freestyle sparring is also a big component that all students enjoy. Using all your skills to defeat the 'enemy'. Participants wear the necessary protective gear. 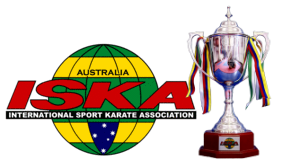 Competitions are very beneficial and valuable in Karate. We train and inspire our students to compete successfully from state, national, to international level against all styles of martial arts. Tournaments consist of kata, self defence, weapons, showmanship, point sparing, freestyle sparing, sword combat, sumo, MMA, BJJ & grappling. Freestyle Contact sparring, Semi contact & non-contact . By competing students learn to experience true self defence in a stressful environment, and hence be able to control a real life scenario with a higher success rate using Martial arts. Aerostrike gives students the opportunity to book Private lessons if necessary with Instructors. Belt gradings and assessments take place four times a year. People who have an interest in Martial Arts can progress through these classes towards their belt grading. This gives them the opportunity to become an International Karate Black Belt and even a world class instructor. Now is a good time to book a FREE trail lesson!